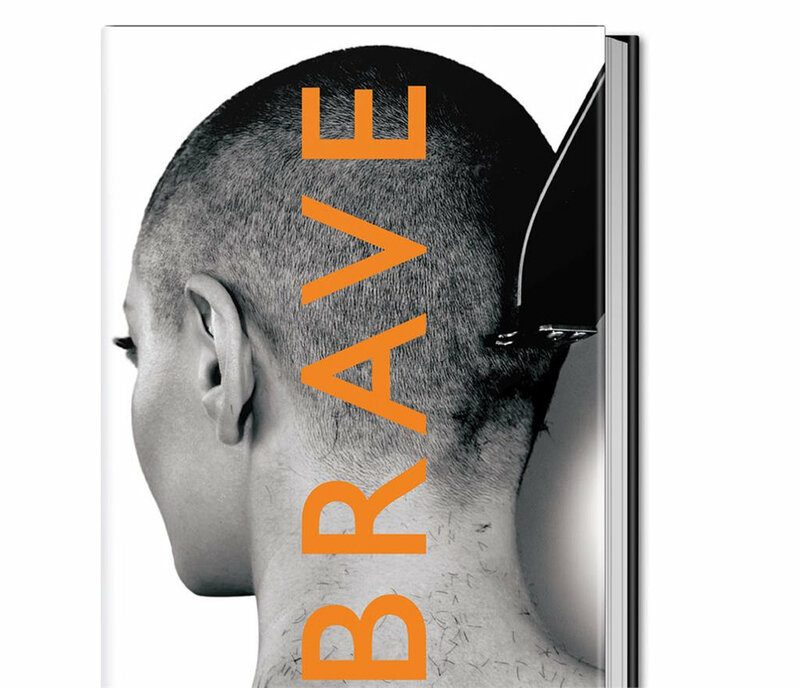 HarperOne is thrilled to present BRAVE by Rose McGowan, on sale January 30, 2018. It is unscripted, courageous, victorious, angry, smart, fierce, unapologetic, controversial, and real as f*ck. BRAVE is McGowan’s raw, honest, and poignant memoir/manifesto—a no-holds-barred, pull-no-punches account of the rise of a millennial icon, fearless activist, and unstoppable force for change who is determined to expose the truth about the entertainment industry, dismantle the concept of fame, shine a light on a multibillion-dollar business built on systemic misogyny, and empower people everywhere to wake up and be BRAVE. “My life, as you will read, has taken me from one cult to another, the biggest cult of all: Hollywood. BRAVE is the story of how I fought my way out of these cults and reclaimed my life. I want to help you do the same.” Rose McGowan is a writer, director, music artist, former actress, entrepreneur, founder of #ROSEARMY and feminist whistle-blowing badass activist who held lead roles in films such as The Doom Generation, Scream, Jawbreaker, and Planet Terror. She starred on the hit series Charmed from 2001 to 2006. Her directorial debut, Dawn, was nominated for the Short Film Grand Jury Prize at the Sundance Film Festival. Her album, skincare line and documentary will all be released in 2018.